So you want some essential oils? Go you. Essential oils have changed my life. I know it sounds cliche and silly, but I don't lie soooo... that means it's true. I know they can change your life too! When I was 30, I woke up and had trouble moving one side of my body. Doctors thought I had a stroke. Thankfully, I didn't, but I was told that my life would never be the same. After 6 months of testing-- I still had no answers and no options except a bucket full of pills. I consulted "Dr. Google" and he told me that I was likely in "Toxic Overload". I spent weeks researching chemicals, leaky gut and everything that goes along with it. Once I decided to detox my body and home-- my life changed. In 3 months, I was improving. In 6 months, the doctors said I was a miracle. But I know the TRUTH and that truth set me free. I used to buy store bought essential oils because I'm CHEAP. Who wants to spend $23 on a bottle of lavender? Not this girl! I'd rather buy important stuff. Like shoes. I also used to get skin rashes and headaches when I used them. I thought this was normal or allergies or just my body being weird because it does that. I didn't know that many companies use synthetic or add chemicals to their essential oils to make them more affordable. What the heck is the point if we want to decrease chemicals to buy more chemicals?! It makes me so mad that there are so many products that we think are good for us, but they are just junk. How on earth are we supposed to detox our homes if we can't trust most companies to not mislead us? Let's get this straight: not all essential oils are created equally-- neither are the results! 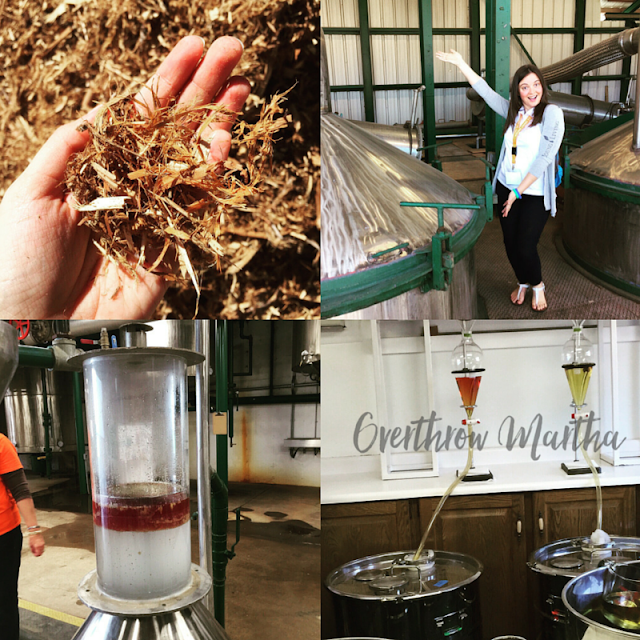 So, why not be awesome and join the best essential oil company on the planet, like I did? It's easy and BONUS: you get to join a super awesome team of people. Also, me. You also get me. As a wholesale member, there are four Premium Starter Kits to choose from so let's talk about which is right for YOU. "Original" Premium Starter Kit: This is the classic kit and it tends to be the most popular option. It comes with essential oils, a diffuser, samples and a lot more. This is great for people who want to DIY and have a lot of options on how they use their products. 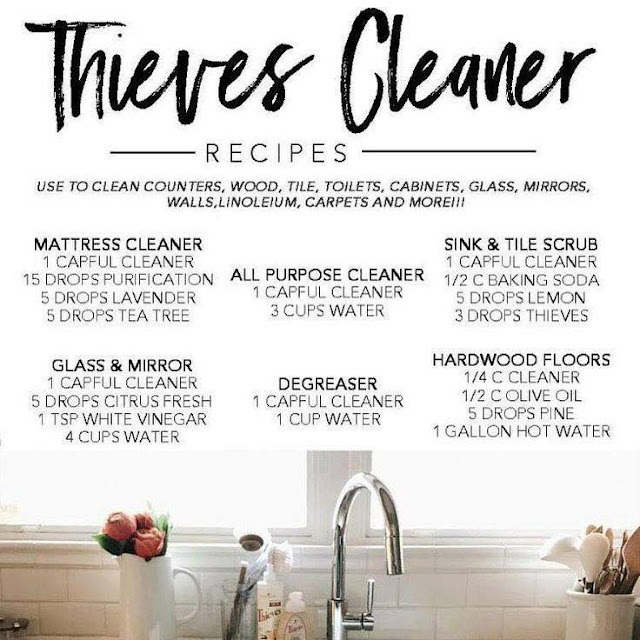 Thieves Premium Starter Kit: A Non-Toxic Cleaning Kit in a Box. This is a GREAT way to start if you want to detox your home using pre-made products and a simple, concentrated cleaner-- just add water and off you go! 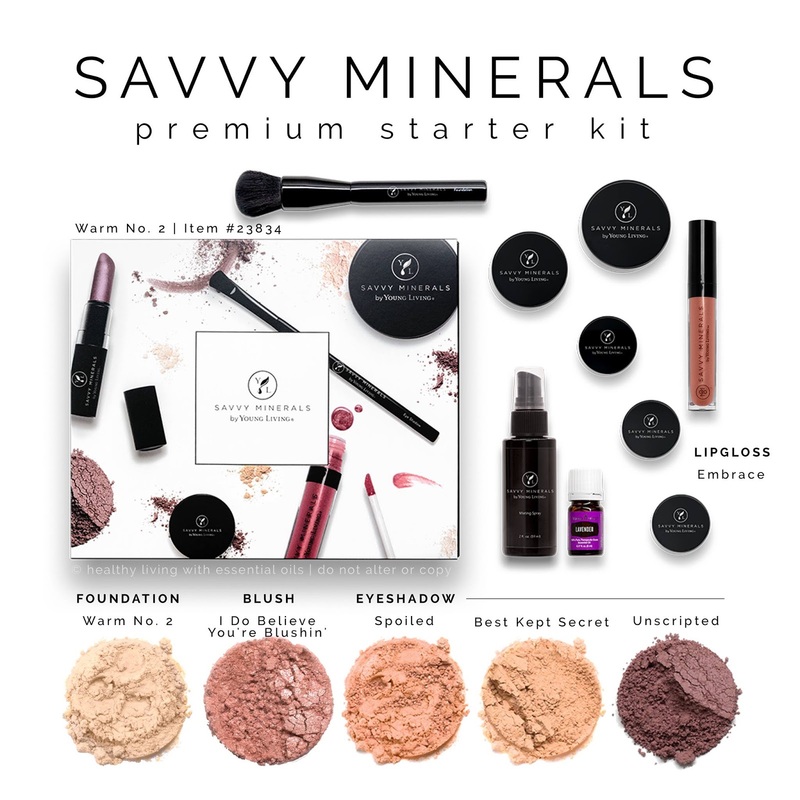 Savvy Mineral Makeup Premium Starter Kit: It's a non-toxic Makeup Kit that allows you to ditch your most toxic makeup products in one swoop! NingXia Red Premium Starter Kit: A wellness drink for people who want to jump-start their health. Check it out by clicking here. I love them all, but most people get started with the original (essential oil goals) then Thieves Premium Starter Kits (cleaning goals) and the Savvy Mineral kits (beauty goals) so let's chat about those! The NingXia Kit is really specific to people who have serious wellness goals so it's less common, but still a great kit! There is no wrong choice. It's all about your goals and what you want to do. If you need any help deciding, just ask and I can help point you in the right direction. No obligation to ever sell anything or buy anything. 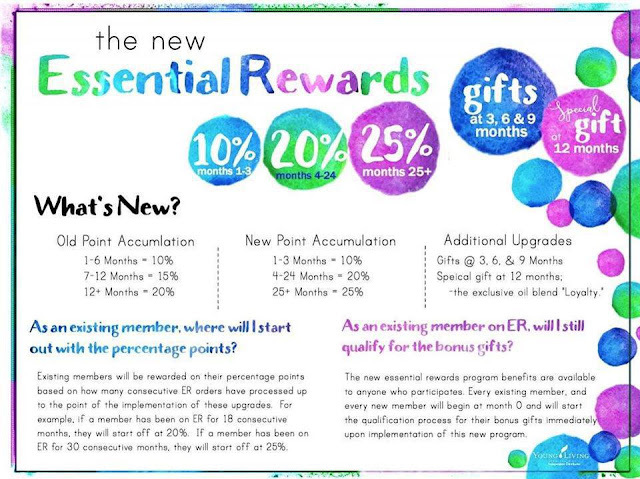 Optional loyalty program called Essential Rewards where you can earn free products and discounted shipping! Here's how you get started: Get yourself a Premium Starter Kit! They are the best way to start your journey into the world of natural living because they have everything you need in one box to get started on your goals. Ten 5ml bottles of essential oils: Lavender, Peppermint, Lemon, Frankincense, PanAway, Thieves, Citrus Fresh, DiGize, Copaiba, and Raven. What do they do? Check here. A bonus bottle of the popular StressAway blend. You can do all kinds of things with this kit so it's a great fit for just about anyone! 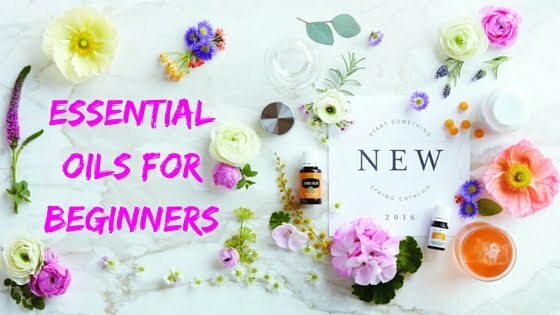 You can use these essential oils for emotional goals, DIY cleaning/beauty, health, wellness, children, pets, food, and a lot more! *The prices are already adjusted to reflect the sale! If you want to detox your home quickly this is the best deal by far! It's easy to use and you don't need a big learning curve especially since a lot of the products are already premade! 2 sample packets for you to share with your friends or to use on yourself-- I don't judge. What makes this kit so special is the Thieves Household Cleaner. It is a concentrated cleaner that can replace up to 95% of cleaning products just by diluting a little bit of the cleaner. It smells great (like gingerbread) and it cleans like a boss!! Just check out this graphic below for a sample of what it can do! This is a great way to start if your primary goal has to do with skincare and getting rid of chemicals in your beauty routine. You Pay: $150-- that's over $110 in savings! Or check out these links if you want more information about the Savvy Mineral Makeup Kit or How to Pick the Right Foundation. Remember-- start small! There is no need to rush because with every change you make-- you are moving forward towards a bigger picture. Work on tossing the stuff with fragrance-- candles, air fresheners, dryer sheets, dish soap, plug-ins, cleaning supplies. It's that easy! Just take it one month at a time. I always recommend getting on Essential Rewards (the auto-ship program) because you can make each month a different kind of chemical-free box to work on your goals. Spend $50 a month on new products like the Thieves Laundry Soap, some Savvy Mineral Makeup, or a new essential oil! These small steps will help your family stay healthier and happier for years to come! You matter. Your family matters. And you have the power to take control of your own home. 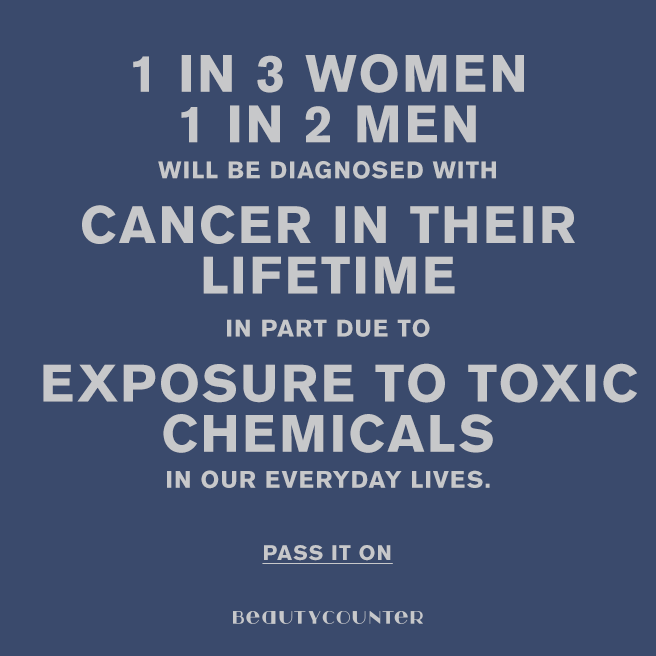 Kick those chemicals to the curb! I want to help you create a non-toxic oasis for your family. You won't do this alone. When you join my essential oil team, I provide you with resources to help you succeed. 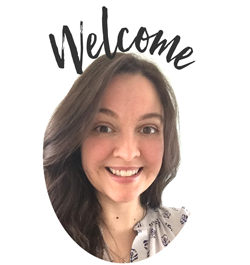 After you join my team, I’ll be sending you a welcome text with a 101 Essential Oil course so be sure to include your CELL PHONE NUMBER when you enroll! 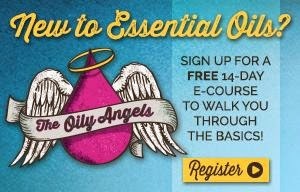 From there, you will have options to sign up for my Tips and Tricks series, other essential oil classes and the option to text me to get 1:1 help. 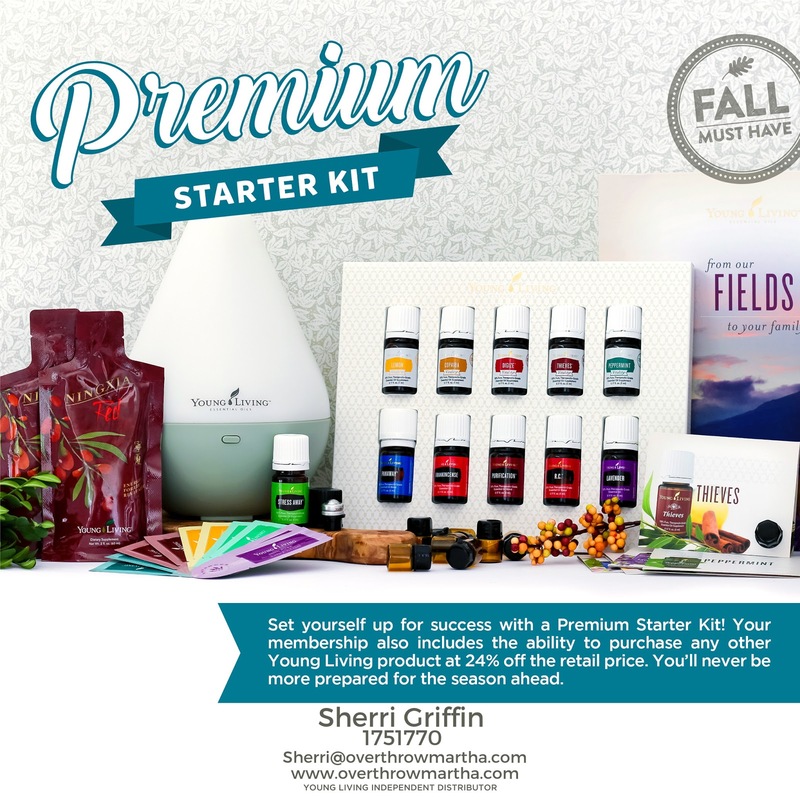 Want more ideas on how to use the Premium Starter Kit? Check out this blog post about 50+ ways to use these essential oils! And you gotta watch my video about how to use your Premium Starter Kit once you get it!! SERIOUSLY! WATCH IT! 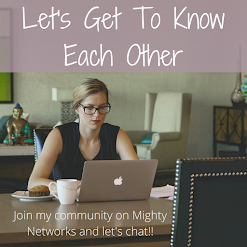 Interested in Sharing Essential Oils? If you decide that you do want to share your YL oils as a business or just a little bit of extra money, then please let me know! Many people build their business with friends and family with the goal of having their oils paid for every month. We have resources such as FREE classes and mentorships to help those who are interested in building. I would love for you to join my essential oils team!